The actor is happy that his film is getting released on a festival day after seven years. At the press meet of Thaana Serndha Koottam (TSK), Suriya said that the Censor Board appreciated director Vignesh Shivan for making a clean film. “There won’t be any smoking or drinking warning cards,” he added. 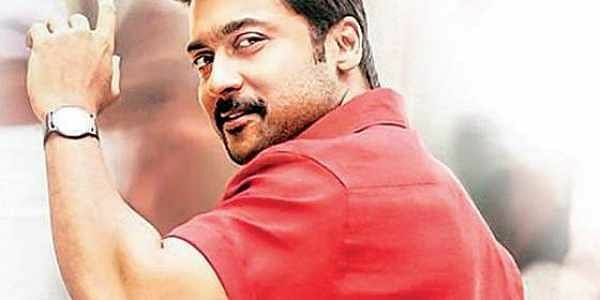 Suriya feels that director Hari has been instrumental in his growth. “I often discuss my films with Hari sir. When I told him about Vignesh, he suggested that I work with him. I met Vignesh and he narrated the script that he had kept aside for Sivakarthikeyan/Vijay Sethupathi.” He said that the script was based on real-life incidents that happened in 1987, which was, of course, the inspiration behind the Hindi film, Special 26. At the event, Suriya also congratulated Rajinikanth, Kamal Haasan and Vishal for embarking on their respective political journeys.